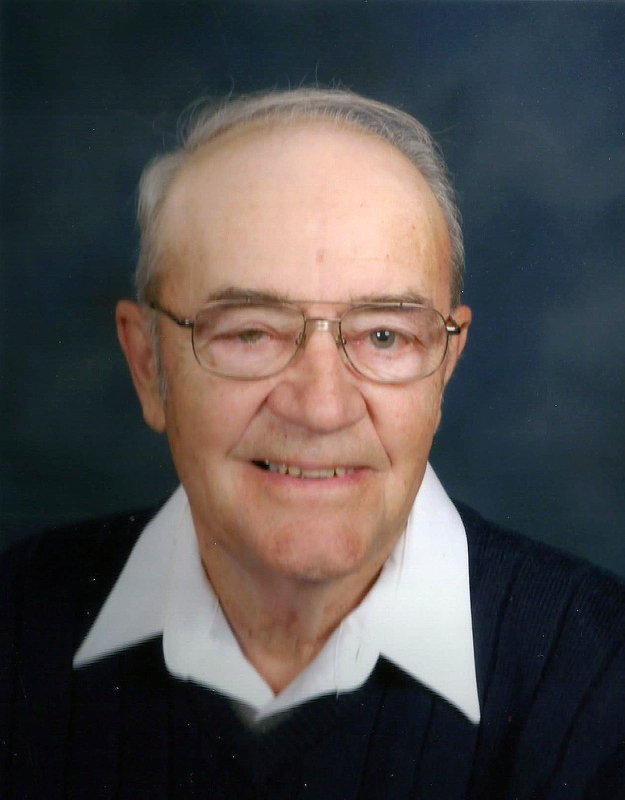 2:30 p.m. Tuesday, July 24, 2018, Visitation Monday evening, July 23, 2018, 6:00-7:00 p.m.
Lawrence E. “Shorty” Brown, 90, of Rural Fort Scott, passed away Sunday, July 15, 2018 at Mercy Hospital in Fort Scott. He was born April 26, 1928, in Richards, Missouri, the son of Francis Marion and Stella G. (McDaniel) Brown. He married Flossie Ruth Nance July 30, 1950, in Pawnee Station, Kansas. She preceded him in death December 6, 1991. Shorty served in the Korean War with the US Marine Corps from March of 1952 until August of 1953. 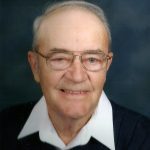 He was a dairy farmer and rancher, and he was a member of the Hiattville United Methodist Church. He was also a member of the Devon Masonic Lodge #92. Shorty’s greatest joy was spending time with family, spoiling the grandchildren, and working on the ranch. He also enjoyed restoring antique steamer trunks as a hobby. Rev. Dallas Peterson will conduct funeral services at 2:30 p.m. Tuesday, July 24, 2018, at the Konantz-Cheney Funeral Home with burial following at Memory Gardens Cemetery. The family will receive friends Monday evening, July 23, 2018, 6:00-7:00 p.m. at the funeral home. Military Honors at the cemetery will be conducted by the Olson-Frary-Burkhart Post 1165 Veterans of Foreign Wars Memorial Detail. Masonic services will also take place at the cemetery and be conducted by the Devon Masonic Lodge #92. Memorial contributions may be made to The Beacon, or the Hiattville United Methodist Church, and left in the care of the Konantz-Cheney Funeral Home, 15 W. Wall Street, PO Box 309, Fort Scott, KS 66701. Condolences may be submitted to the online guestbook at konantz-cheney.com.